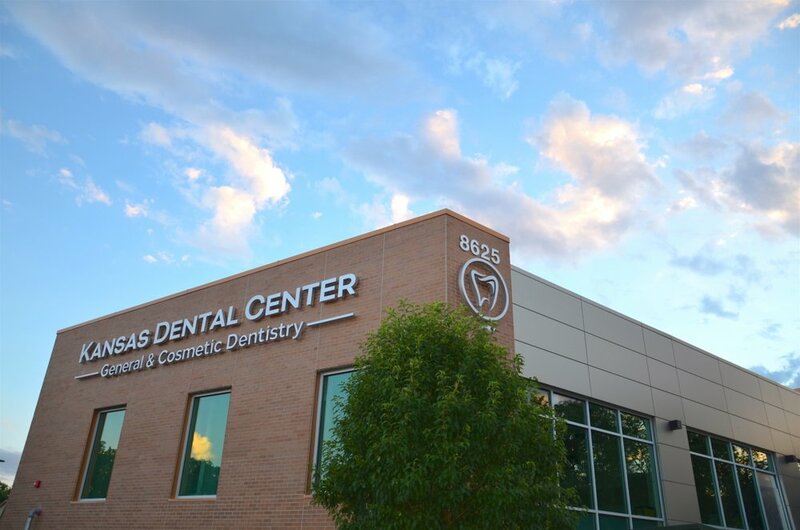 Kansas Dental Center was purposefully designed with patient comfort and clinical excellence in mind. Each dental treatment room is positioned in front of expansive windows overlooking exterior greenery providing an open, calming atmosphere. 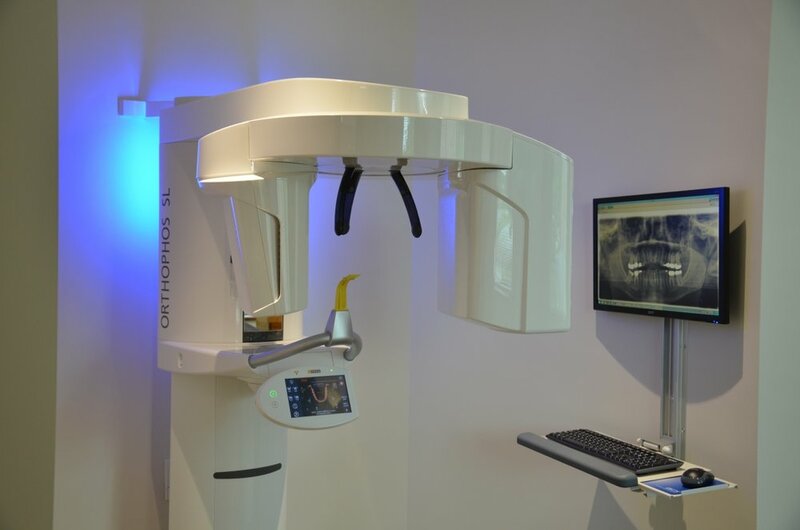 This environment, along side attention to detail and state of the art equipment, enables us to provide exceptional care in a relaxed setting. Use the directional arrows above to take a virtual 360 tour of our office!